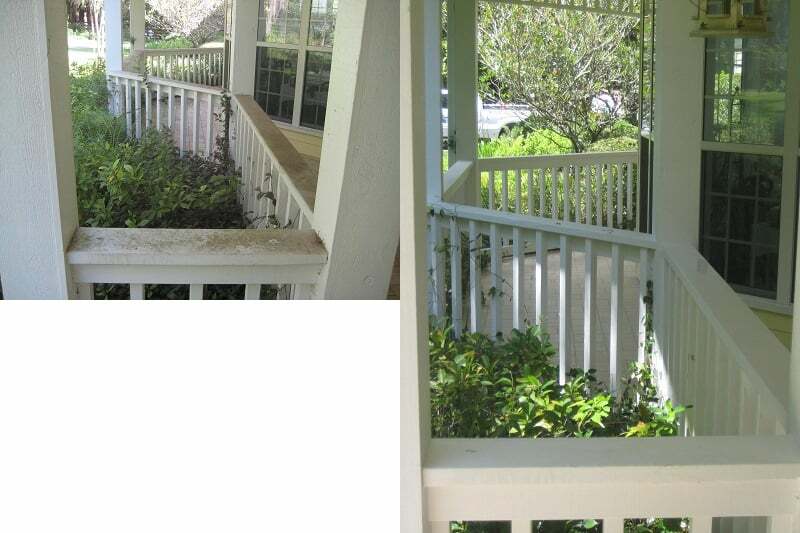 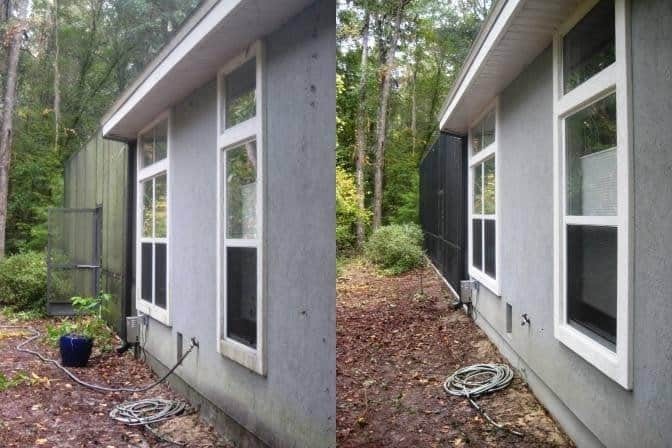 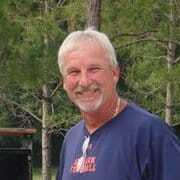 Full Service pressure washing company in Gainesville FL and surrounding areas. 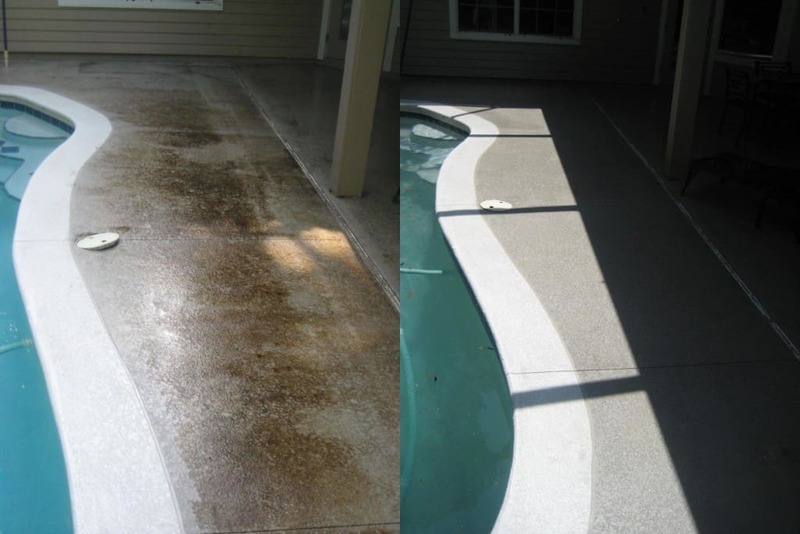 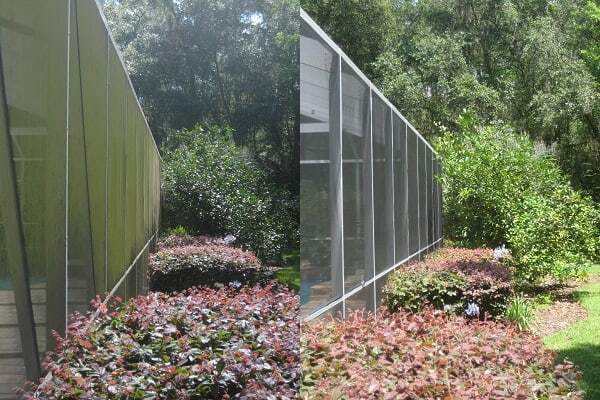 We have over 30 years experience, serving all of North Central Florida. 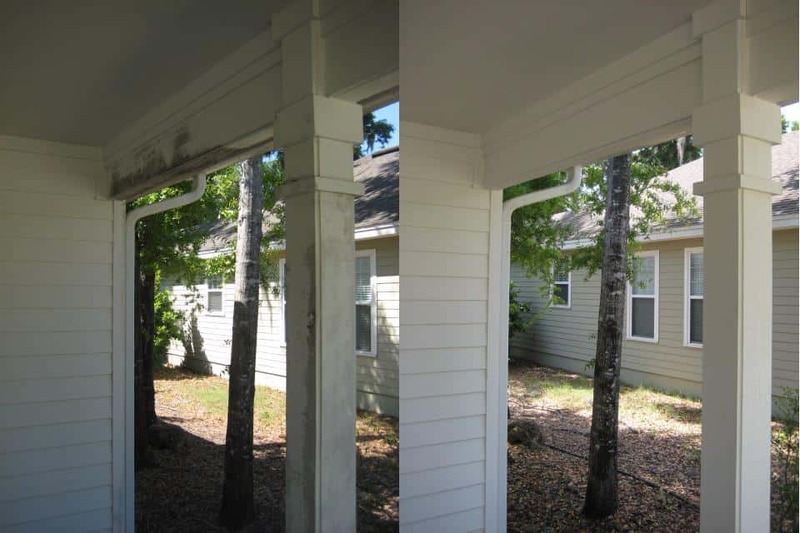 We have 2 completely equipped service teams to serve you. We are prompt and professional and all Work is Guaranteed!